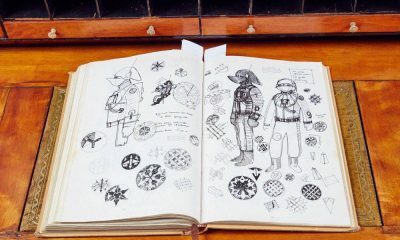 The sketchbook was part of the 73-lot sale: 'Designing an Empire: The John Mollo Archive', belonging to the family of the double Oscar-winning costume designer. 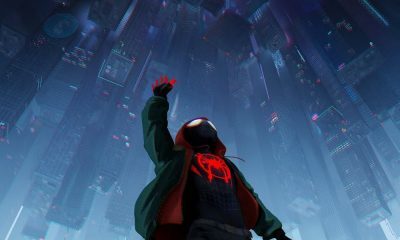 The star-studded soundtrack features Nicki Minaj, Little Wayne, Juice WRLD and Post Malone, among others. 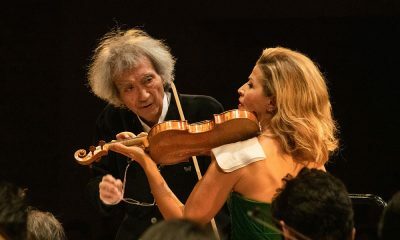 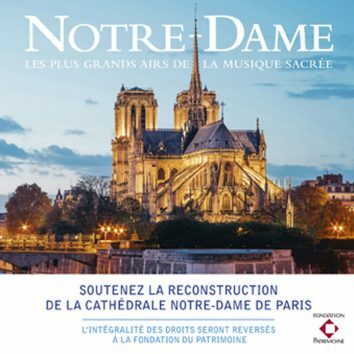 The world’s oldest and best-known classical label will use its anniversary year to continue building a lasting legacy. 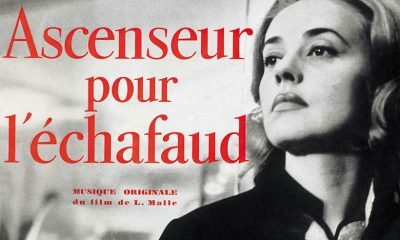 The French film noir may be long forgotten, but Miles Davis’ soundtrack for ‘Ascenseur Pour L’Échafaud’ remains a groundbreaking development in his exploration of modal jazz. 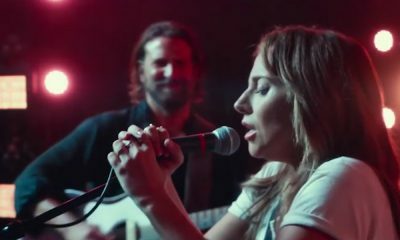 Gaga's role in the movie has generated awards buzz since 'A Star Is Born’s debut at the 2018 Toronto International Film Festival. 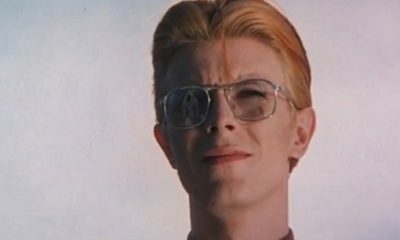 In addition to directing Bowie in his first major onscreen performance, Roeg also worked on 'Performance' with Mick Jagger. 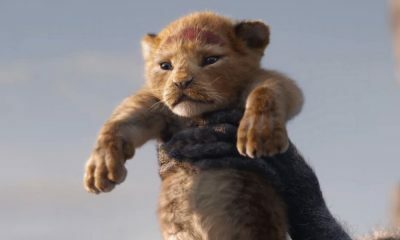 Director Jon Favreau's new 'Lion King' is due to arrive in cinemas during July 2019. 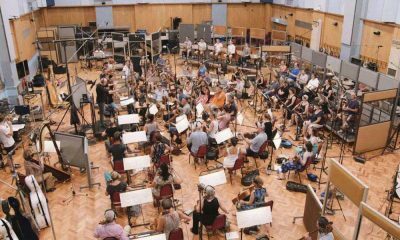 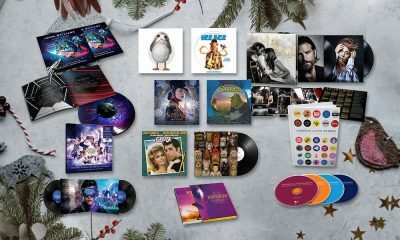 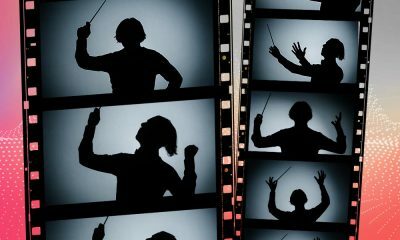 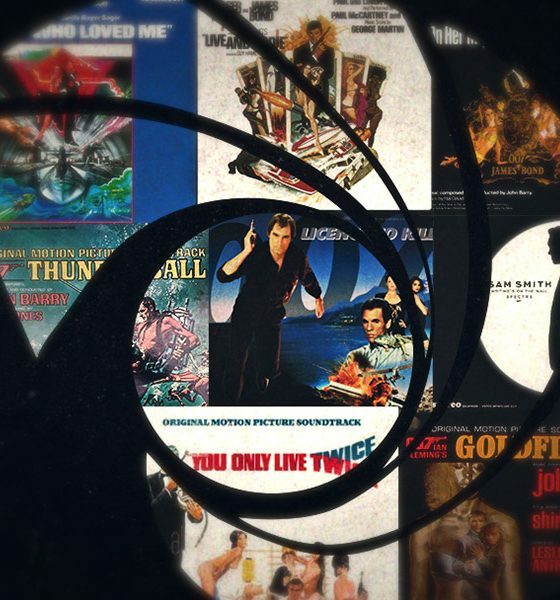 This year’s best soundtrack gifts range from supercharged rock biopics to classic Disney, iconic Broadway tunes and some of cinema’s greatest composers. 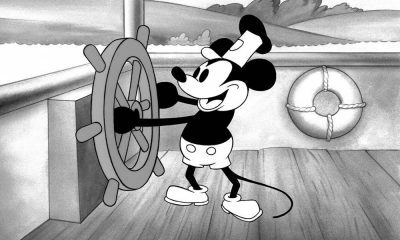 The world’s most famous mouse made his big-screen debut with ‘Steamboat Willie’, marking the point at which Mickey Mouse music first entered pop culture. 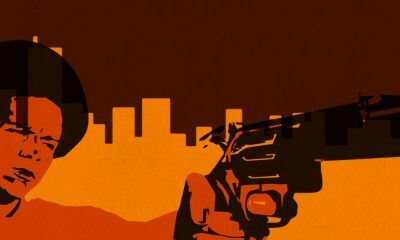 Galaxy’s Edge is a themed park dedicated to the film series which will open at both Disneyland in Anaheim, California, and Disney’s Hollywood Studios in Orlando, Florida. 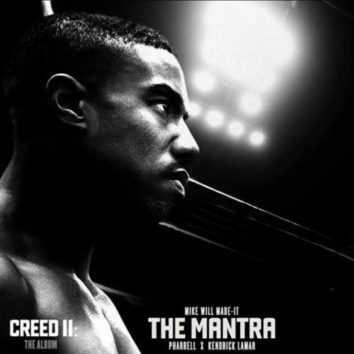 'Creed II', the latest installment in the legendary Rocky saga - starring Michael B. Jordan and Sylvester Stallone. 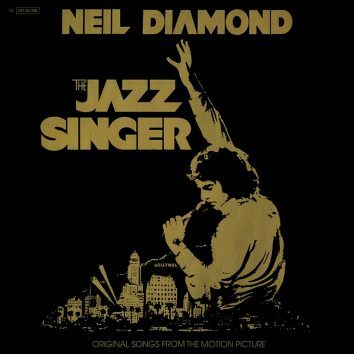 Neil Diamond’s experience starring in ‘The Jazz Singer’ might have convinced him to follow his music, but it also resulted in a classic hit soundtrack album.